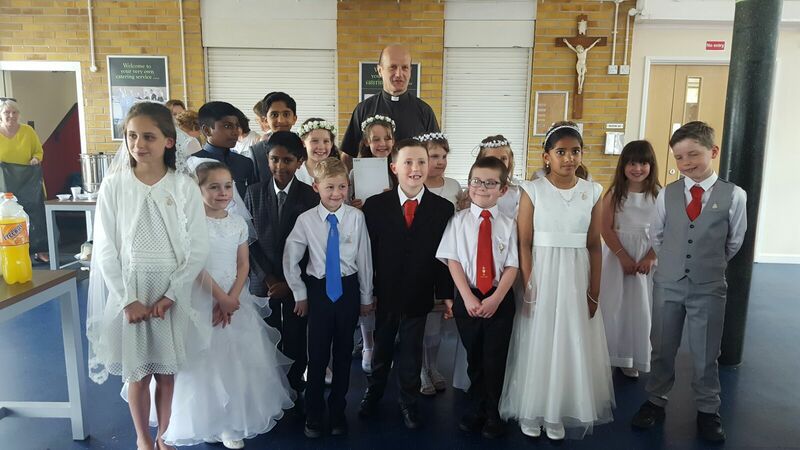 FIRST HOLY COMMUNION: Last Sunday, 19 young people from our parish received Our Lord for the first time. 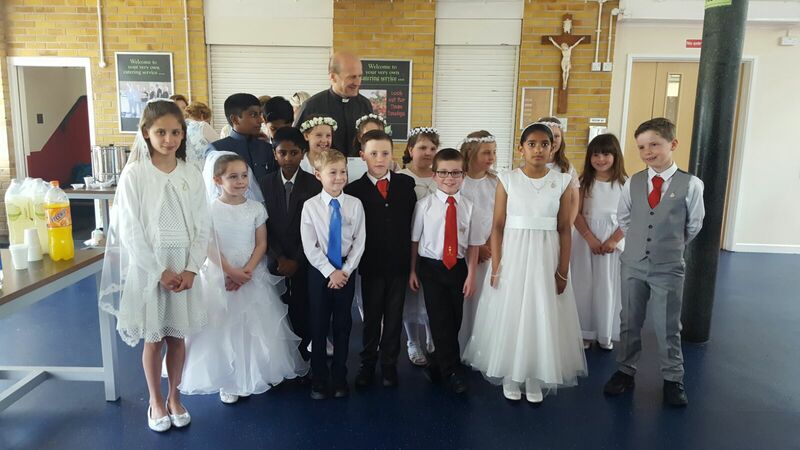 They had been prepared by their parents using the ‘I Belong’ book, supported by the priests and catechists during this part of their faith journey. 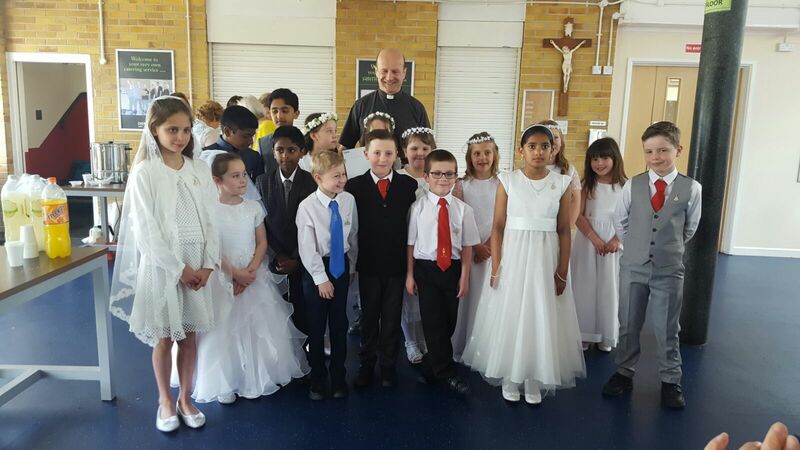 They were all very reverent, prayerful and happy. May we as a parish continue to pray for them as they ‘Grow in Christ’.